Throughout history, their enthusiasm and financial generosity have helped make it possible for important works of art to be given to society. Even today the demand for civic commitment on the part of patrons is great; art requires that artists should concentrate on what is essential. What is more, musicians are often in need of instruments but are held back by the limits of their economic capabilities. Are you owner of a high-quality stringed instrument? Or would you like to invest in a valuable tangible asset that will simultaneously give expression to your love for music? Then we invite you to become a patron! By loaning your instrument to a highly gifted musicians, you will enable a young artist or establishes solo musician to develop his or her artistic skill in the best possible way. Based on its many years of comprehensive experience, VIOLIN ASSETS has the best contacts to the world of stringed instrument soloists. After a preselection process we present you some of the most thrilling artists. You can have VIOLIN ASSETS professionally organise your engagement as a patron. As part of a booked service package, VIOLIN ASSETS also takes care of regular appraisals of your instrument. Patrons are invited to exclusive patron concerts at special locations. Let us introduce you to the fascinating world of music performance in cities such as Munich, Frankfurt, Cologne and Brussels… but also at our headquarters at Bedburg Castle. your instrument. At your request, we would be pleased to provide you with an overview of our services. Edvin Marton is an Emmy award winner and joint winner of the Eurovision Song Contest. 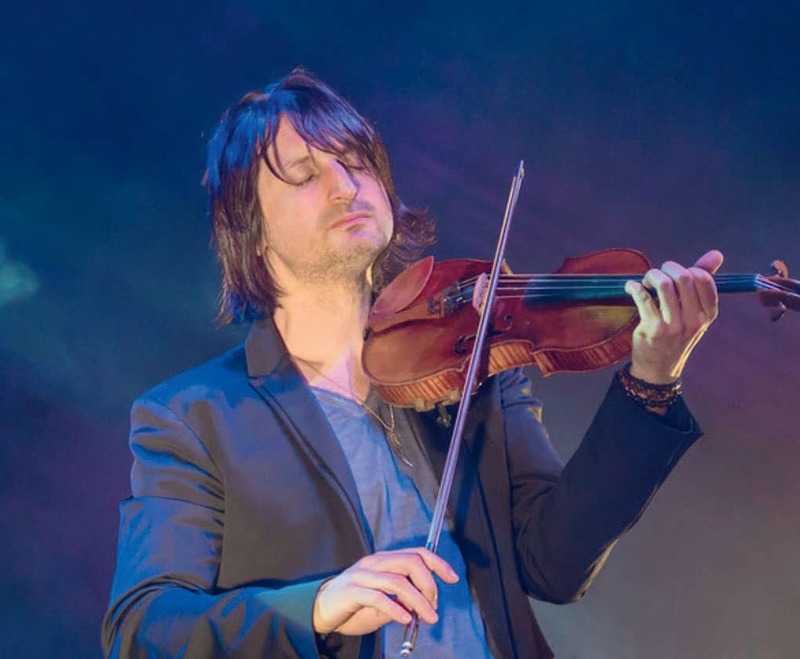 As a violin virtuoso, he has established himself in the classical crossover genre. Worldwide, more than five million copies of his albums have been sold. He plays a violin by A. Stradivari (1644-1737) that has been provided to him by a private investor. Sven Stucke has performed with orchestras and chamber music ensembles in large parts of Europe, North America and Asia. 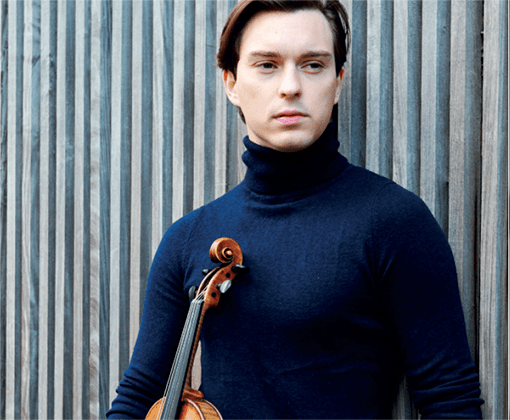 His performances include concerts at Lincoln Center and Carnegie Hall in New York, at the Chinese Guangzhou Arts Festival and at the Konzerthaus Berlin. He plays a violin by T. Balestrieri (1720 – ca. 1790), which was provided to him by a foundation. 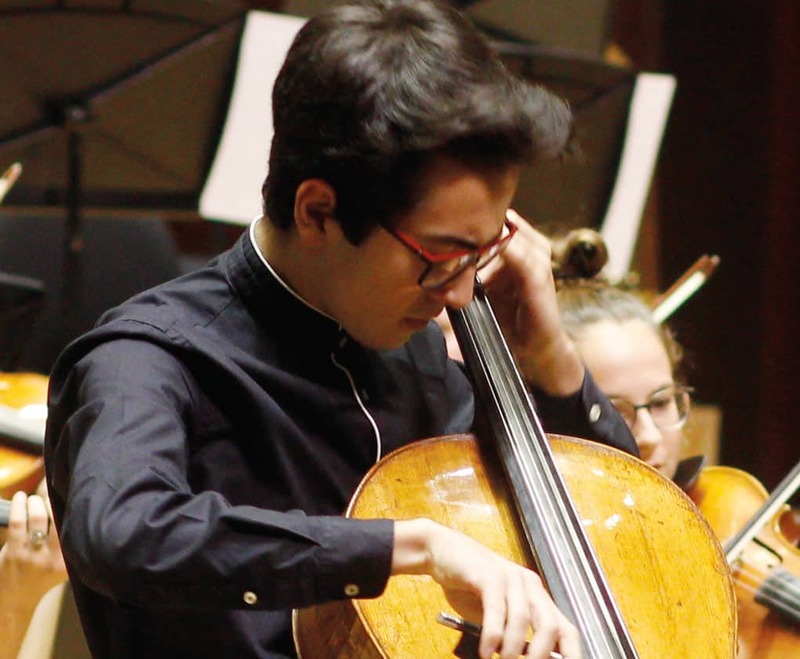 Young cellist Manuel Lipstein (born 2001) is a „young student“ at PreCollege Cologne with Professor Maria Kliegel. He has already performed as a soloist in concert halls such as Cologne Philharmonic Hall and the Great Concert Hall in Peking. He plays an instrument made by G. Zanoli (ca. 1720-1765), provided to him by a foundation. 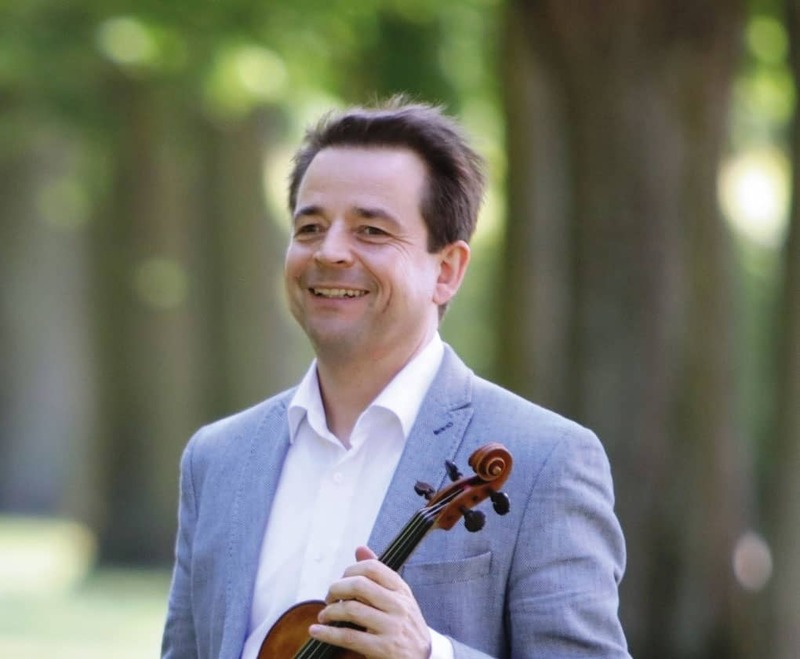 Prof. Friedemann Eichhorn has performed with orchestras such as the St. Petersburg Philharmonic Orchestra and has given concerts at the Gasteig in Munich and many other famous venues. 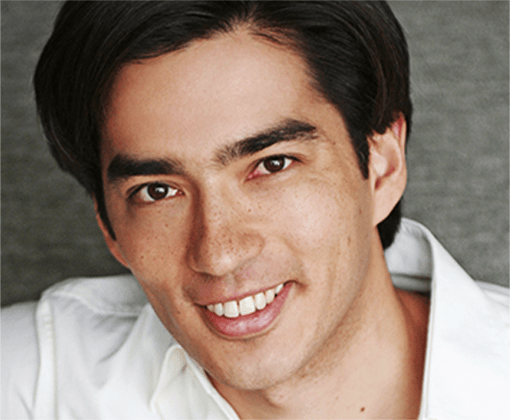 He has been the Director of the Kronberg Academy Masters since 2012. He plays a violin by D. Montagnana (1686-1750) that has been provided to him by a private investor. Anemone Hoffmann (born 2000) has won Germany‘s national „Jugend musiziert“ competition several times. 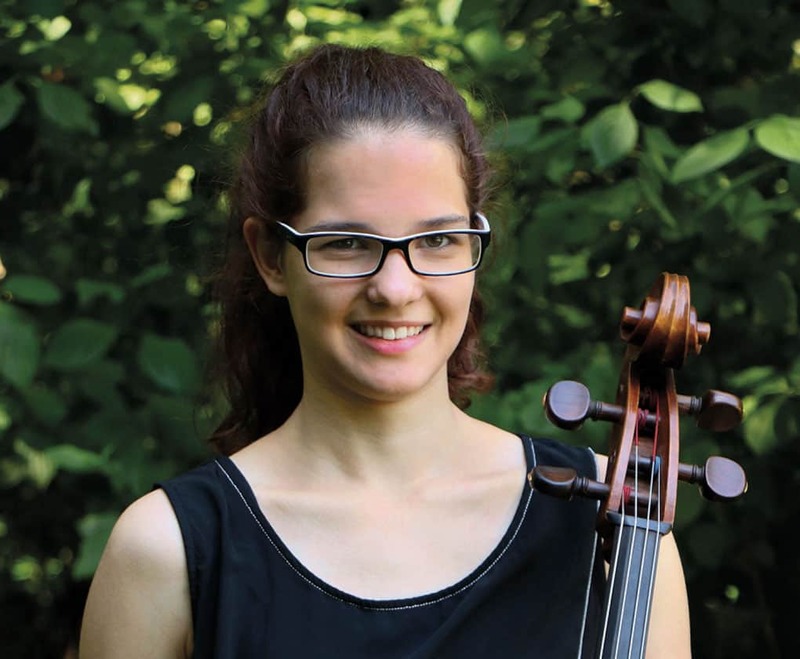 She performs as a soloist and as part of chamber music ensembl esand is a member of the Hesse State Youth Symphony Orchestra. Anemone Hoffmann plays a cello by C. Collin-Mezin (1841 – 1923), provided to her by a private investor. 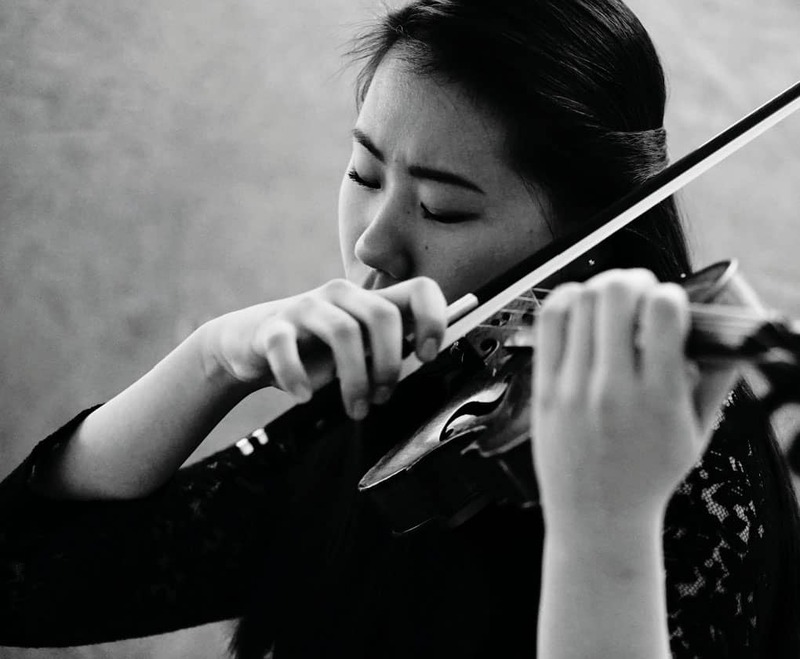 Linda Guo (born 1999) has already won 1st prizes in international competitions in Paris, Namur and Cologne. She is studying at PreCollege Cologne and has given solo performances at the Gasteig in Munich and the Cologne Philharmonic Hall. She plays a violin made by N. Gagliano (ca. 1730-1787), which has been provided to her by a private patron. The D.U.R. 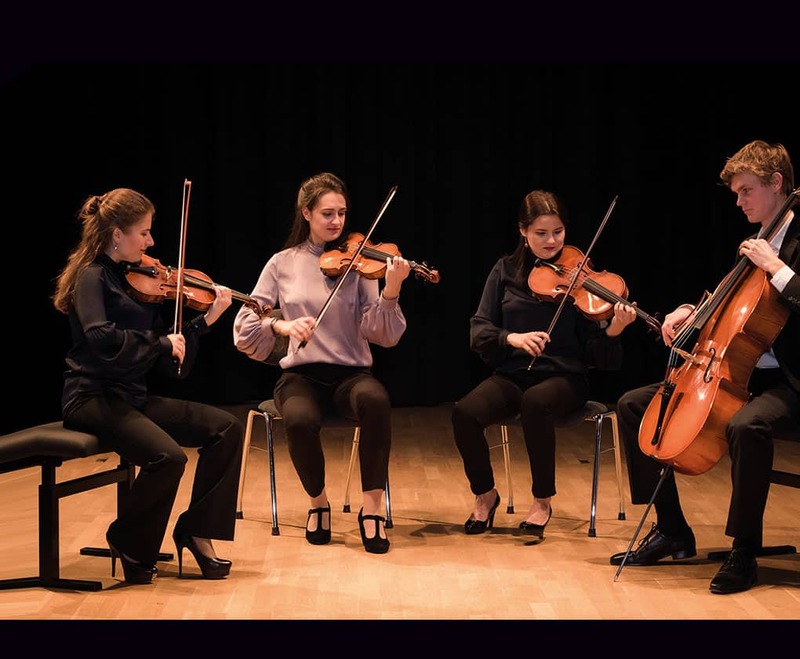 Quartett consists of the four outstanding instrumentalists Anait Vanoyan, Aisel Esslinger, Elena Dypkeeva and Tobias Hoffmann, who have devoted themselves to making quartet music. They are students at the Hanover University of Music and play contemporary instruments made by A. Ciciliati (born 1959), provided to them by an institutional investor. 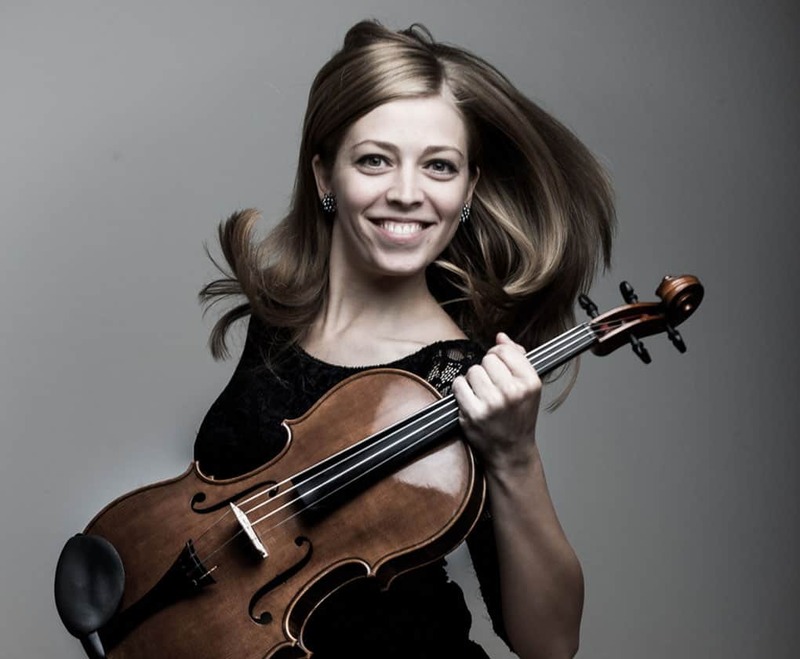 Evelin Tomasi is a scholarship holder at Luzerner Sinfonieorchester in Switzerland with whom she regularly performs at the KKL in Luzern and has toured Chicago and Abu Dhabi. While studying she has already organized and played in various chamber music ensembles. She plays a viola by F. Toto (born 1972), that has been provided to her by a private investor. 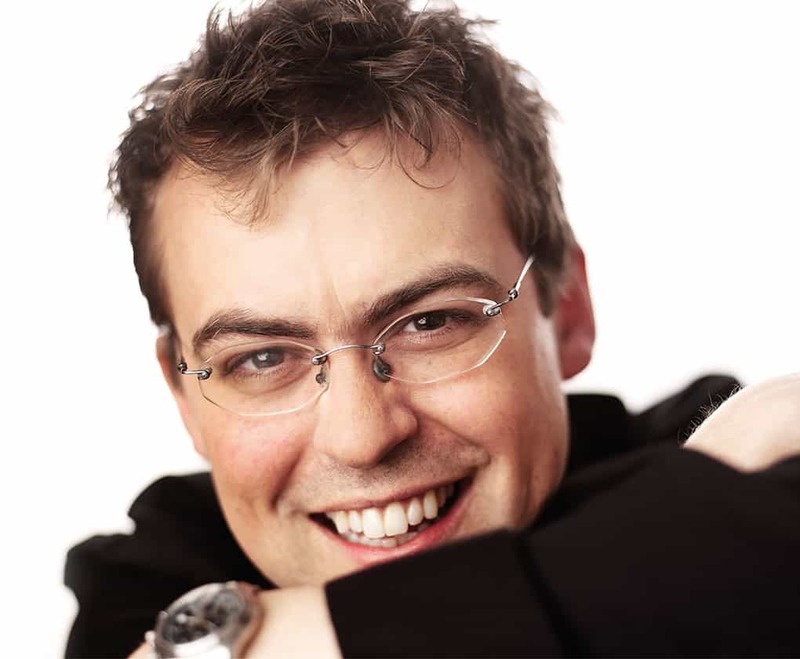 Prof. Ulf Schneider has performed as a soloist with orchestras such as the Tonhalle Orchestra Zurich and the WDR Symphony Orchestra. He performs concerts worldwide as the violinist of the Trio Jean Paul. He teaches a violin class at the Hanover University of Music and plays a violin by C.G. Testore (ca. 1665-1738) that has been provided to him by an institutional investor. Prof. Hélène Schmitt is considered one of the specialists of Early Music. As a soloist, she has travelled through Europe, Japan and North and South America and is a regular guest at famous music festivals. 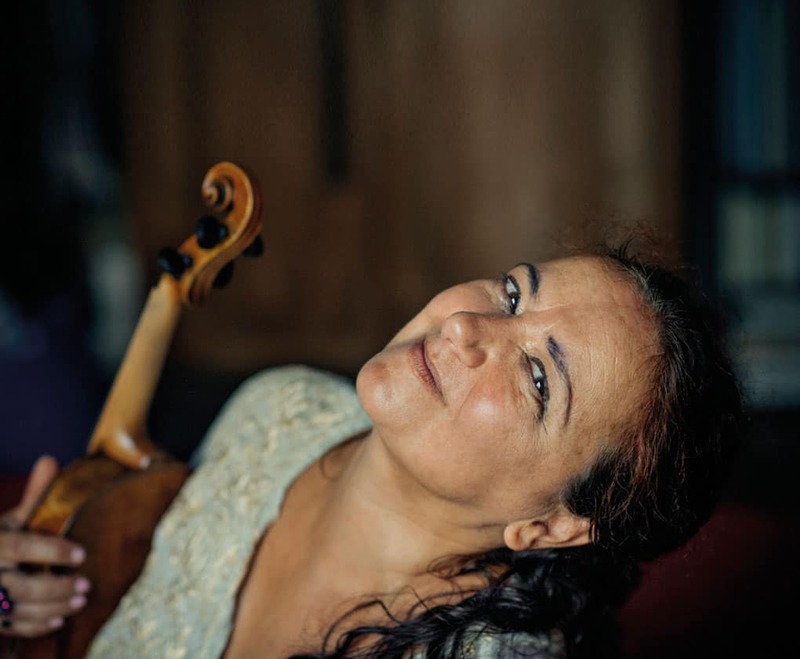 She teaches at the Conservatory in Boulogne-Billancourt and plays a violin made by M. Deconet (1713-1799), which has been provided to her by a private investor. 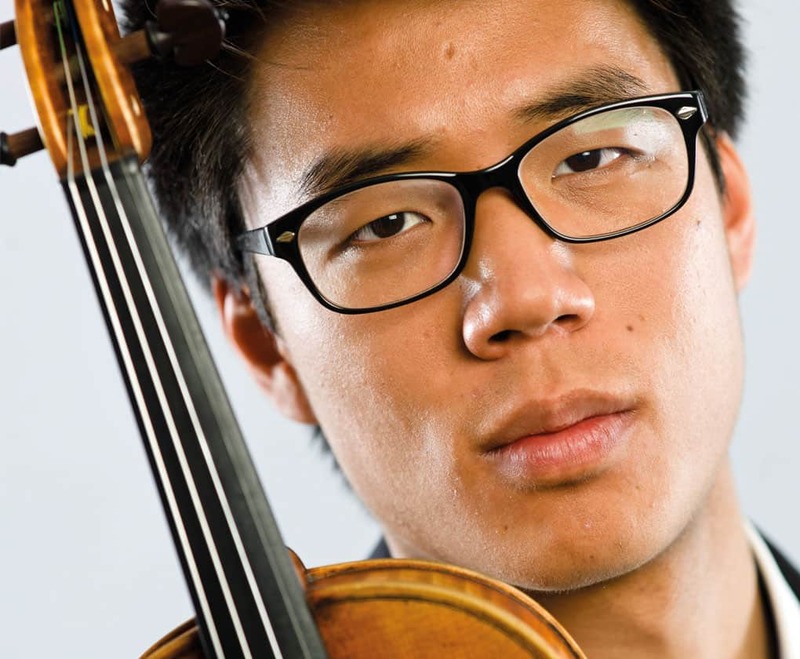 Nathan Paik studies with Professor Daniel Sepec at the Lübeck Academy of Music and has already played as principal violinist with the Junge Deutsche Philharmonie. He plays in various chamber music ensembles and has a keen interest in Early Music. Paik plays a violin by G. Cavaleri (active 1730-1750), provided to him by an institutional investor.